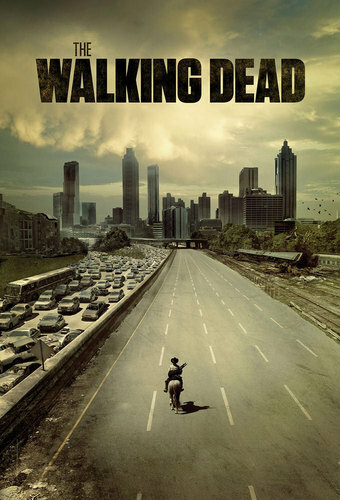 When will be The Walking Dead next episode air date? Is The Walking Dead renewed or cancelled? Where to countdown The Walking Dead air dates? Is The Walking Dead worth watching?